Finance Minister Taro Aso on Sunday held talks with David Malpass, a senior U.S. Treasury Department official who has been nominated by Washington to lead the World Bank, and expressed positive views about him. U.S. President Donald Trump last week nominated Malpass, undersecretary of the Treasury for international affairs, as the next president of the World Bank. Malpass, regarded as a China hawk, called for support from Japan to help him become the head of the Washington-based development institution. Japan is the bank’s second-largest shareholder. 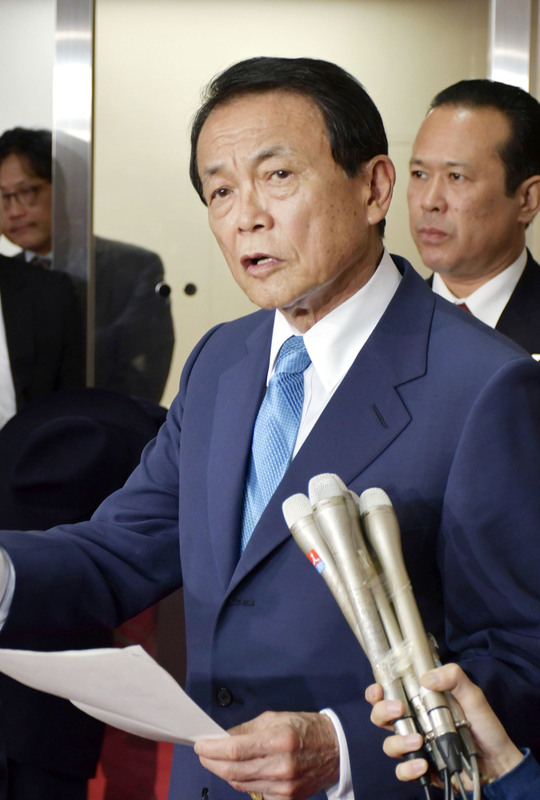 But Aso stopped short of saying clearly whether Japan will back him, given that the World Bank will accept nominations through March 14. 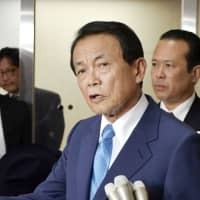 “It remains to be seen what kind of candidates there will be,” Aso said, adding he requested that the World Bank focus on developing countries in desperate need of assistance and reduce its lending to China and other fast-growing countries, if he succeeds Jim Yong Kim, who stepped down Feb. 1. Malpass was quoted as saying that he will do his best to reform the lending institution owned by 189 countries. Once the nomination process closes, the board of executive directors of the World Bank will select a new president before it and the International Monetary Fund hold annual spring meetings in April. Traditionally, an American takes the helm of the World Bank, while a European assumes the post of managing director of the IMF, its twin multinational lender in Washington.